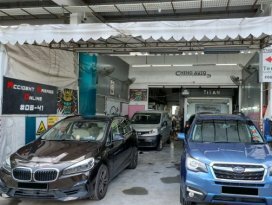 With more than ten years of experience as an automobile body repair specialist, Cheng Auto is renowned among insurers as a trusted provider of body damage repairs using safe and cost-effective methods. 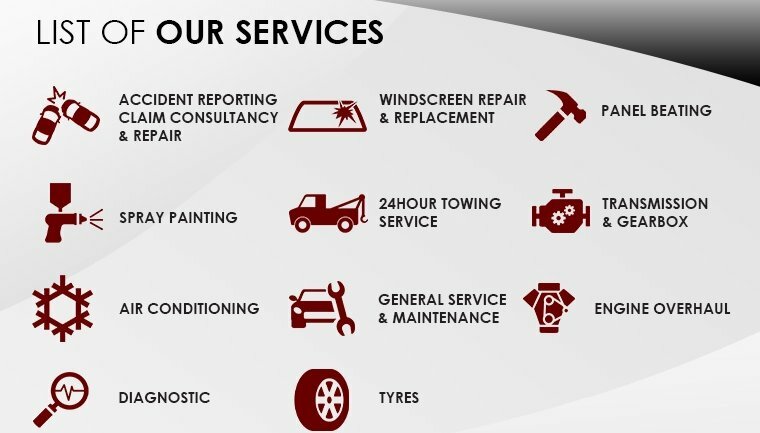 Their combination of in-house repair facilities, quality tools and a dedicated team of professional technicians and mechanics allow them to keep costs for both the insurer and motorist to a minimum, while ensuring that there is no unnecessary waste of functional components. Hello boss Wesley! Wanted to say thank you for being helpful and professional. No wonder ETIQA recommended me to your workshop.